The residency — it is a common, if not ubiquitous, section on the CVs of today’s most celebrated artists. But what exactly happens in these sequestered havens of creativity? Why do these places continue to attract creative minds year after year? A conversation with Pascaline Knight, an MFA candidate at OCAD University who recently completed a residency at the highly regarded Banff Centre for Arts and Creativity, shed some light on these questions for me. Some residencies host artists in tree houses overlooking majestic forests. Some are on remote islands surrounded by ocean as far as the eye can see. And some are even located on dormant volcanoes in the tropics. The wonders of the natural world can be a great inspiration. Not only are these locations inspiring, but they also tend to be isolated or, at least, at arm’s-length from the hubbub of city life — offering both a change of scenery and a change of pace. Within the wide world of residencies, a multitude provides complete isolation where artists can be alone with their thoughts. 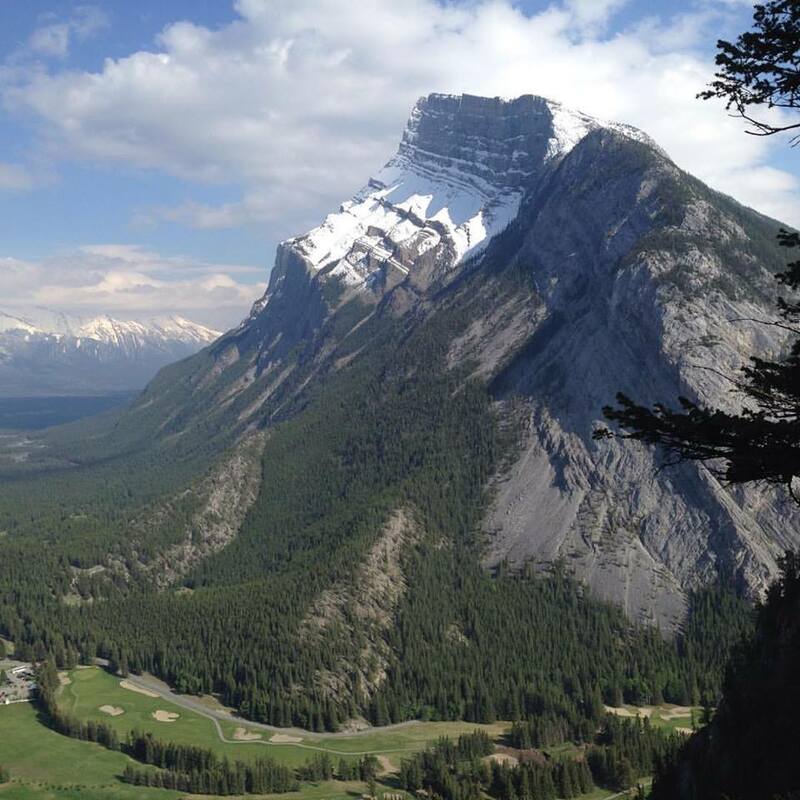 But many others, like the Banff Centre nestled deep in Alberta’s Rocky Mountains, offer group residencies. In those places, artists have private studios, but also share common spaces. The Banff Centre is one such residency, where artists like Pascaline retreat to get away from the distracting demands of their lives in the city and settle into a new rhythm, focusing on their projects. What goes on in these mysterious places? On the other hand, a residency is not completely unlike school because some programs, such as those at the Banff Centre, often bring in experts to give talks, meet with residents about their work or even collaborate on projects. What makes residencies so vital is the collegial, open spirit of creativity that comes from working in an environment where hierarchies dissipate and artists can work as peers in a communal setting. Finally, a residency is a working holiday and, at the Banff Centre at least, residents know how to make the most of their time; they work hard and play hard. During the day, residents can be found experimenting in their studios or in the workshops, running ideas past their neighbours or meeting with new people to discuss potential collaborations. Then, as the sun dips behind the nearby mountains, the networking continues. Evenings are when these creative minds get together for dinner and drinks, or perhaps a hike in their glorious natural surroundings. Even if they don’t get as much work done as they had hoped, the residency experience is nevertheless invaluable, because artists can make connections with the many talented individuals drawn to the program from all over the world. Regardless of what happens in the woods, on an island or in the shadow of majestic mountains, there is always something to be gained from an artist’s residency. All you have to do is apply. Emily Cluett is an emerging curator enrolled in OCAD University’s Criticism & Curatorial Practice MFA program. 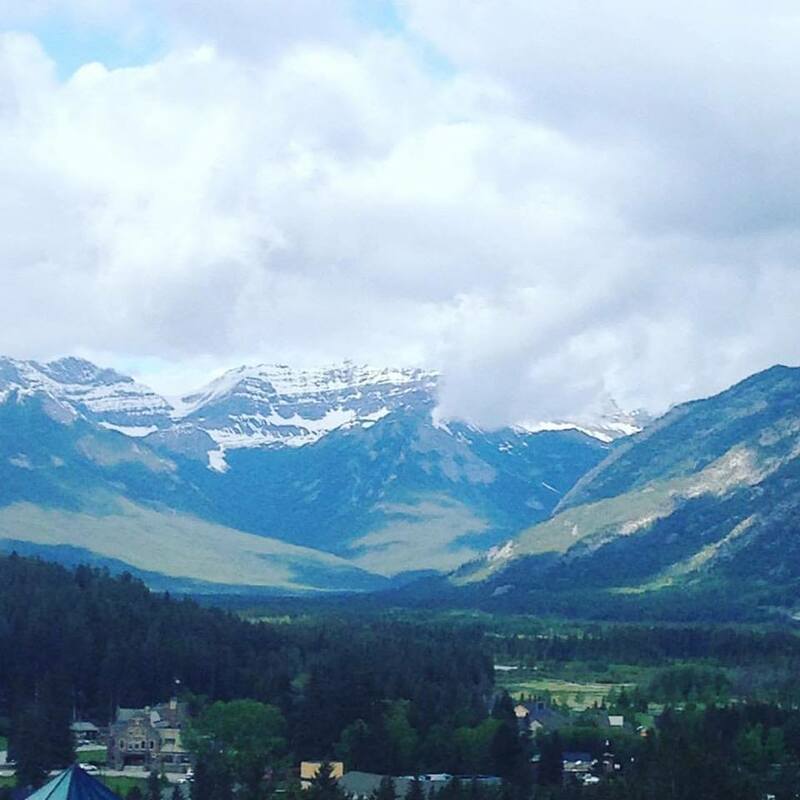 She recently spent a few days at the Banff Centre nourishing her creative and scholarly practice.